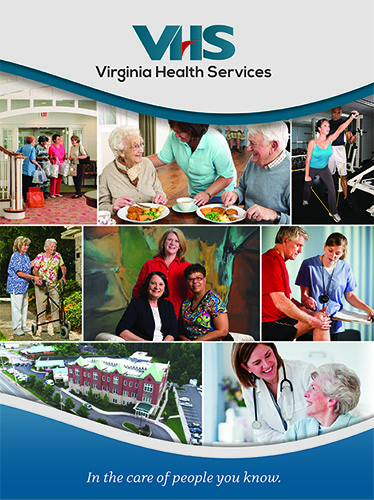 Virginia Health Home Care provides the highest quality of skilled home health care to our patients in the privacy and comfort of their homes. 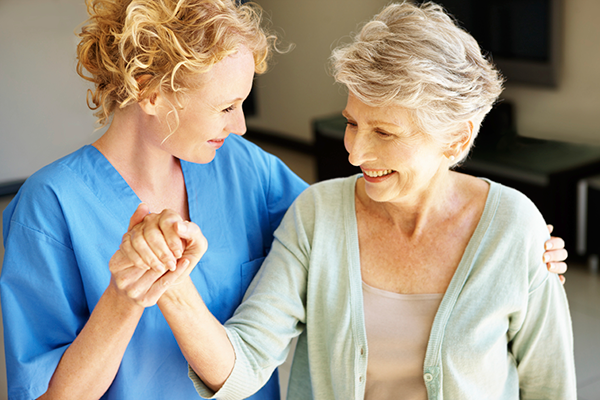 Services are provided by licensed and highly trained professionals which include nurses, physical therapists, occupational therapists, speech therapists, medical social workers, and certified nursing assistants that live in the communities that we serve. 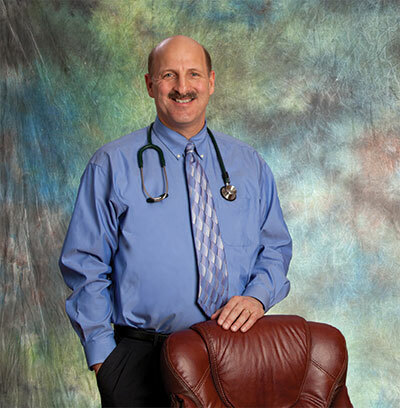 Our staff responds to the needs of every patient and delivers exceptional care, as if our patients are our family members.